Tribal leaders and Native people say the senator is an ally — and they support her look at her ancestry. But hardly anyone asked them. 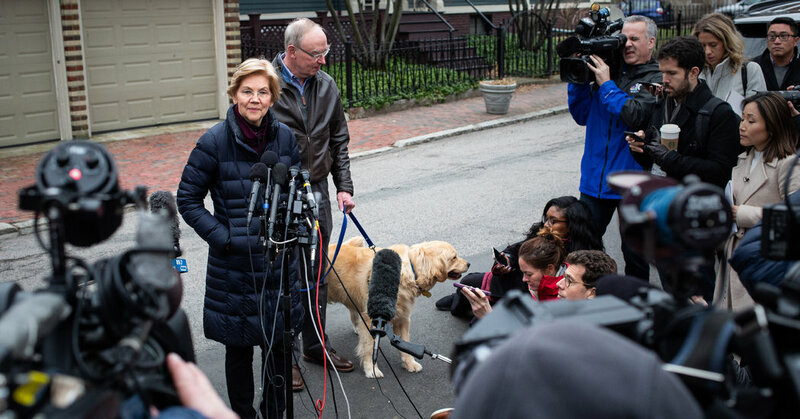 Senator Warren, a Massachusetts Democrat, said she was forming a presidential exploratory committee, which allows her to raise money and hire staff before a formal kickoff.